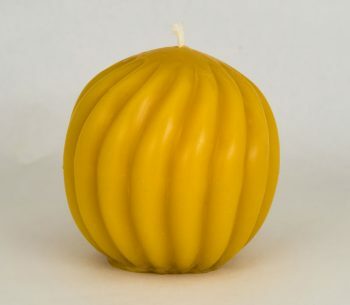 Take your pick from our three sizes of 100% natural NJ Beeswax Plain Pillar Candles, the classic candle design that stands out in any candle display. Or just choose your single favorite pillar candle for your own enjoyment, as a relaxing ritual, a de-stressing ‘moment of Zen’ made even more calming by our all-natural beeswax candle scent without any added fragrance or color. 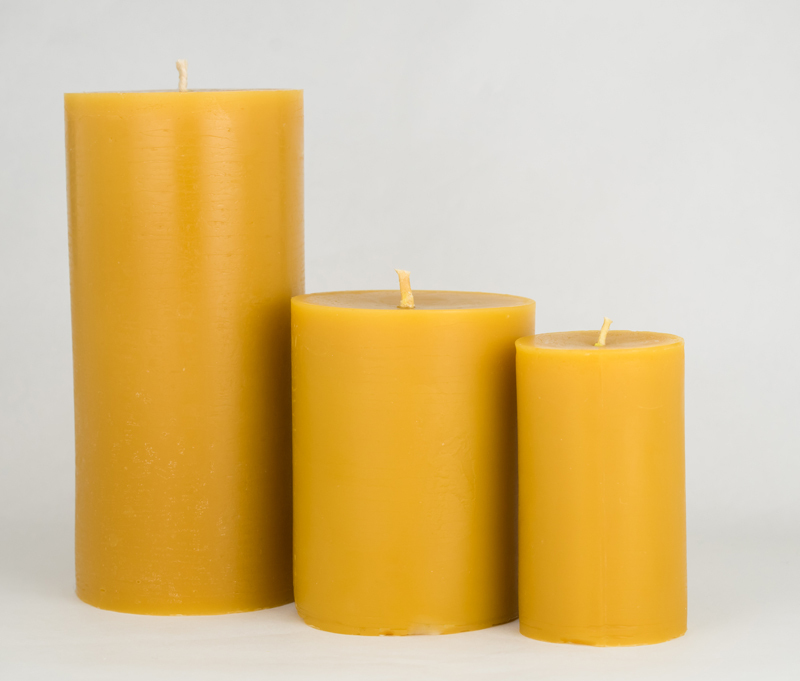 Our NJ Beeswax Plain Pillar candles are the longest-burning, smokeless, dripless candles you can buy, making our pillars a worry-free candle for any use. As well as the perfect candle gift for any occasion. 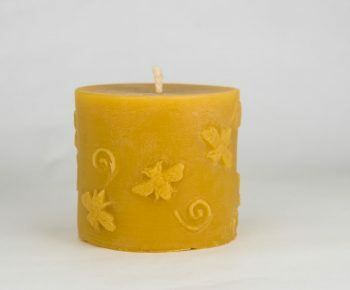 We offer our NJ Beeswax Plain Pillar Candles in three different sizes. Large: 6.25” tall x 3” wide, 22 oz. 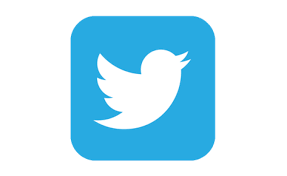 Medium: 3.50″ tall x 3″ wide, 12.5 oz. Small 3.25” tall x 2” wide, 5 oz. However you choose to use your Beeswax Plain Pillar Candles, always do so safely, and never leave a candle burning unattended!